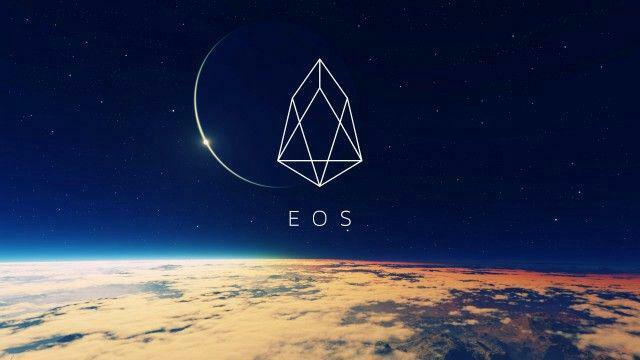 The absolute best presentation at the CryptoFinancing Conference in London was by Ian Grigg of Hong Kong based Block.One about EOS.IO, a blockchain (like Ethereum) that can do 50.000 transactions per second. The technology they’re using might even make it possible to reach millions of transactions per second. It’s a governed chain with a constitution that mimics democracy and a new world with it’s own rules. Ian Giggs has been in digital currencies since digiCash in 1997 and I interviewed him about EOS.IO! What’s the story behind EOS.IO? How did they get their fundings and how are they going to spend it? A million transactions per second, is that really possible? Trying out 6 fun gadgets for this summer holiday in Nantucket (US)! Game of the month: Train Station, build your own railway empire!